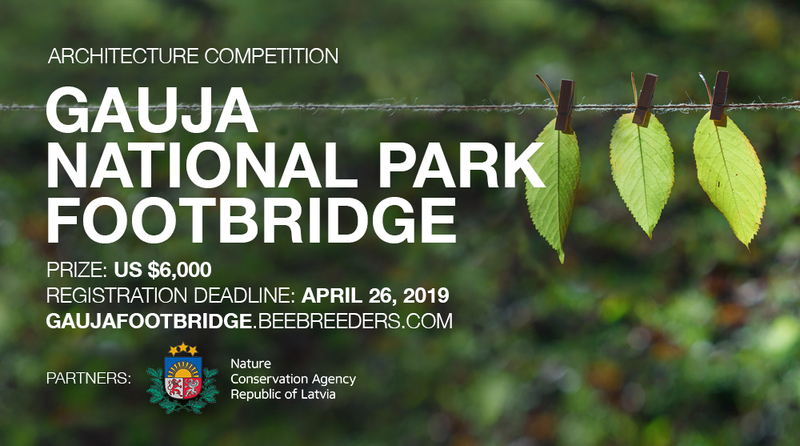 All information presented below (text, banners, video) may be used freely, without Bee Breeders' written permission, by any media, but only for purposes relating to the Gauja National Park Footbridge competition. Latvia’s largest national park celebrates its 45th anniversary by tasking architecture enthusiasts with designing an entryway footbridge. Known for the scale of diverse wildlife and varied landscapes within, the Gauja National Park is a popular tourist attraction in one of the greenest and most naturally stunning countries in the world. The footbridge should be both welcoming and innovative, greeting guests to the park while at the same time having the potential to become known as an internationally-recognized landmark in its own right. 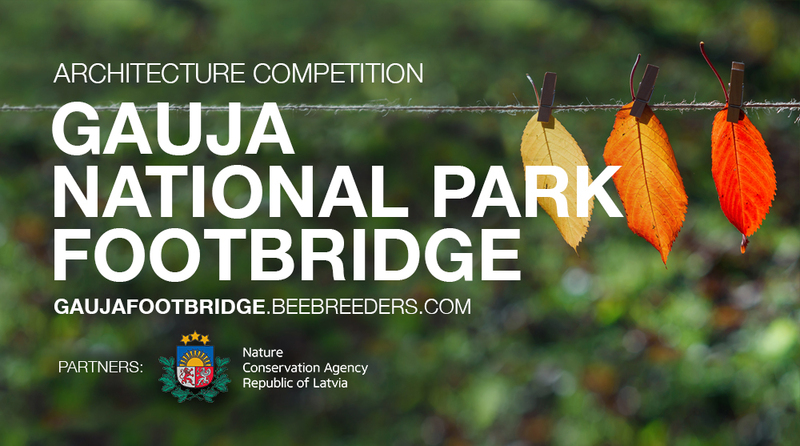 The Gauja National Park Footbridge is open until April 26, 2019, with final winners of the US$ 6,000 prize to be announced on July 11, 2019. 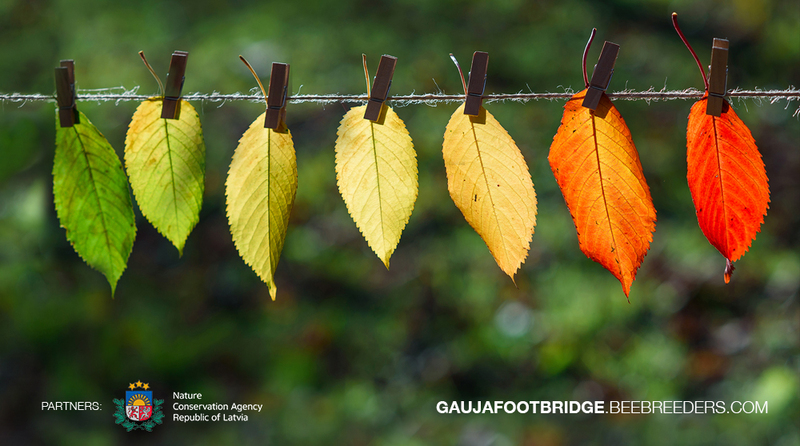 Visit gaujafootbridge.beebreeders.com for more information.